Comfort. Conducive. Classic. 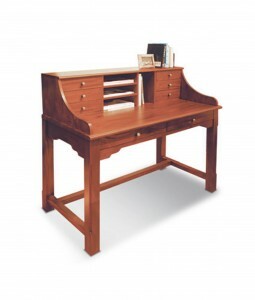 Work in bliss with this classy and functional study table.